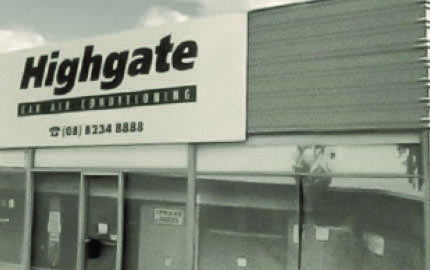 Highgate Air was founded in 1969 when car air-conditioners were both a luxury and a rarity. 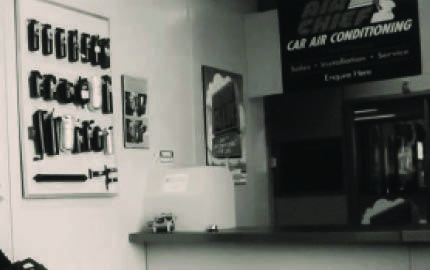 Back then, the business was built on the installation of "under dashboard" aftermarket air-conditioner systems. Now, in Australia, air-conditioners are a standard feature in almost every new car sold. The market has made some startling advances over the years and Highgate Air has grown with the automotive air-conditioning market, taking on each new challenge giving it a unique position in the marketplace. 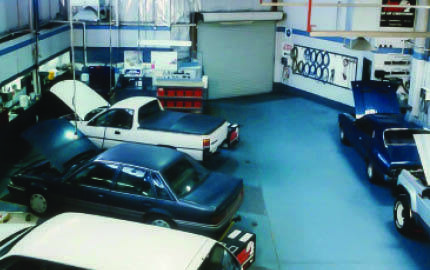 Today, Highgate Air is a one stop shop for all automotive air conditioning needs. This is not just because of its extensive range. Highgate Air has the expertise needed to find the right component, part or tool for your automotive air conditioning problem. From a team of 2 technicians in 1969 to a 4000sqm warehouse distribution centre today, our commitment to our clients has made us one of Australia’s most trusted suppliers in the Air Conditioning Industry. Honesty – we speak the truth, openly discuss issues and face the facts. Loyalty – we are passionate, determined and dedicated to getting it right. Humility – we recognise everyone’s contribution is equally valuable and we need each other. We work for the good of the team and don’t let the team down. Excellence – we never finish improving and we don’t settle for status quo.